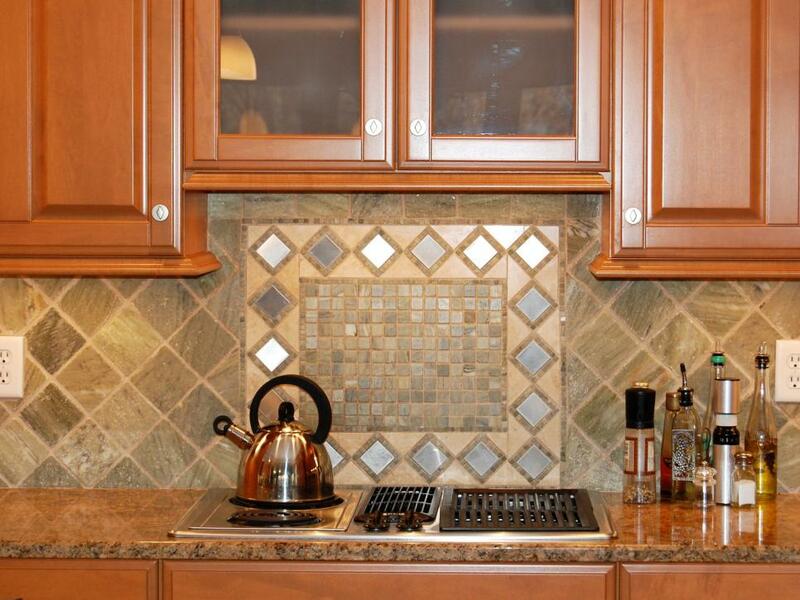 The kitchen backsplash has a dual role, acting as a decorative kitchen detail that can also make it easier to wipe off accidental splashes and stains. 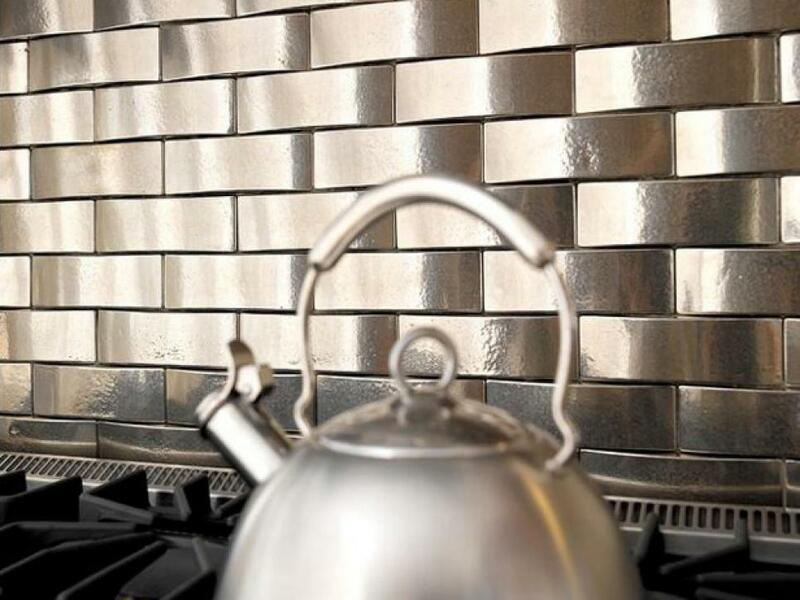 If you’ve ever been stirring a pot only to realize that what’s bubbling inside has splashed onto the wall, then you will fully understand the benefits of a kitchen backsplash. 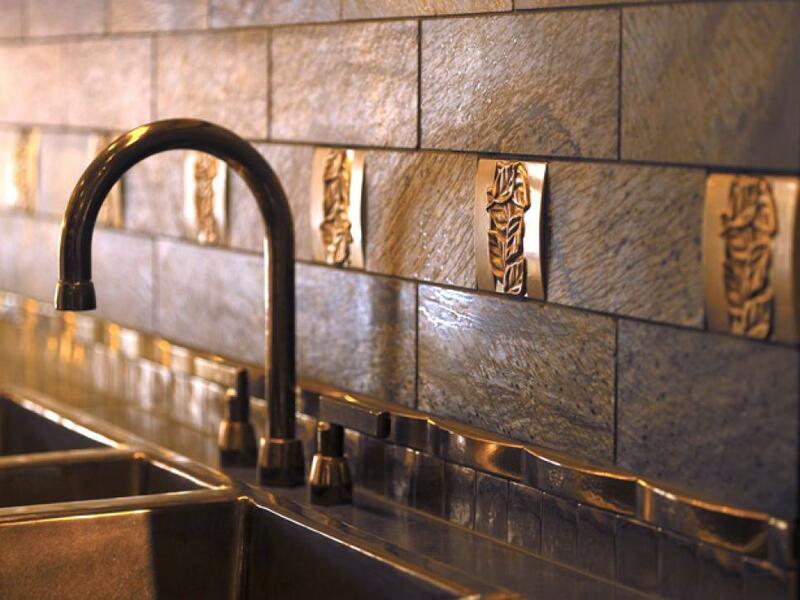 Not only will backsplashes protect walls from stains, but they also serve as gorgeous decorative elements in any kitchen. 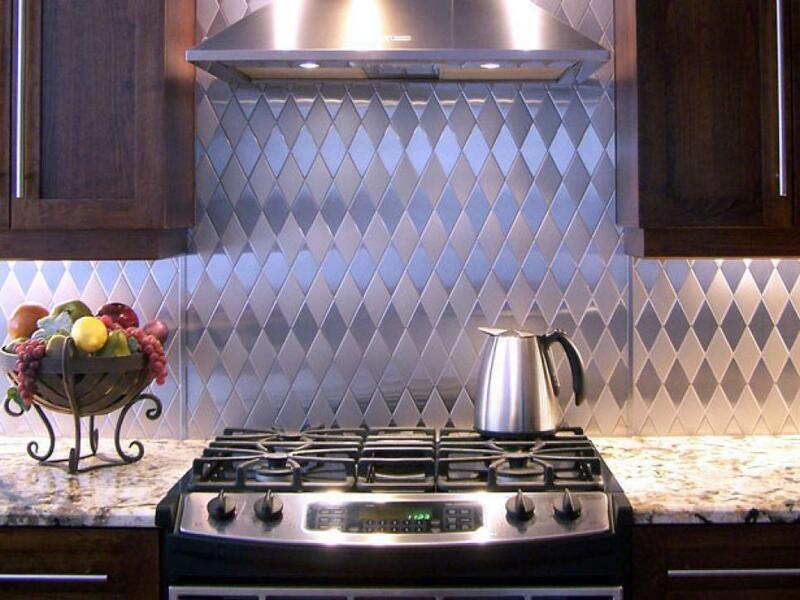 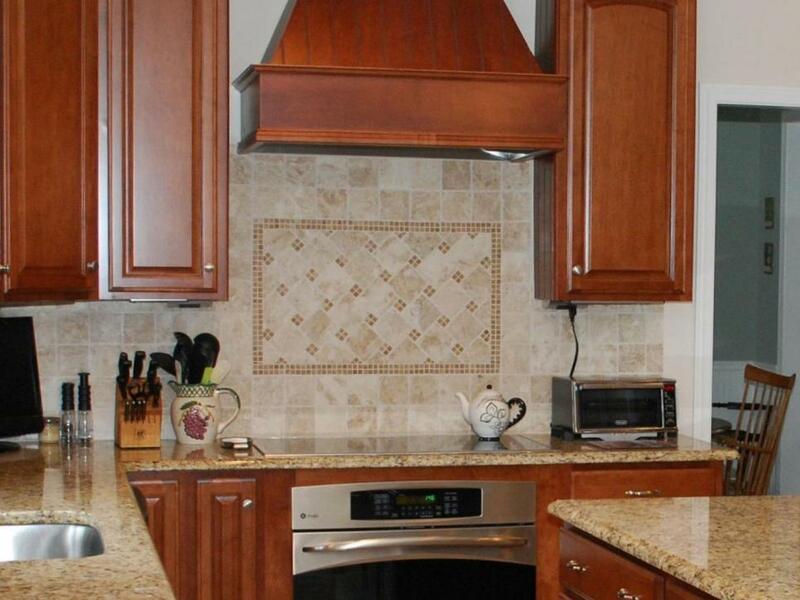 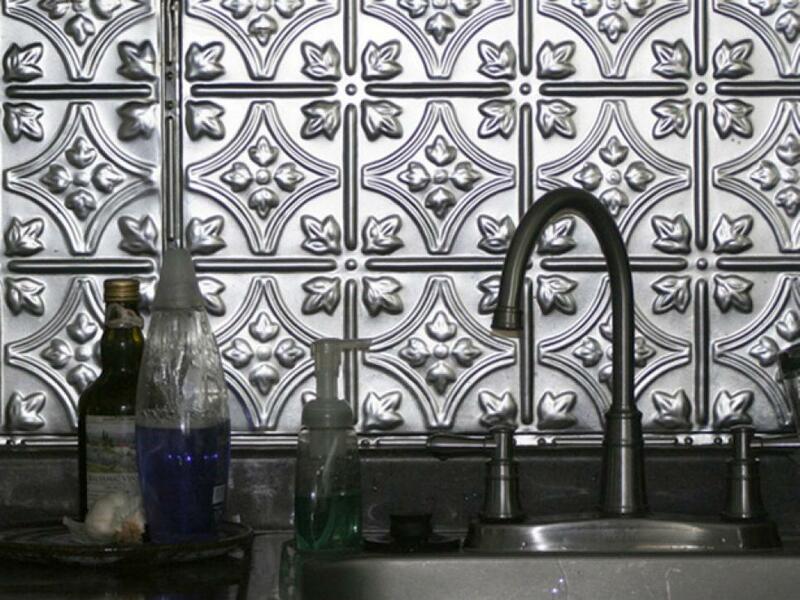 A kitchen backsplash can be designed from a broad range of materials, including glass, metal and slate. 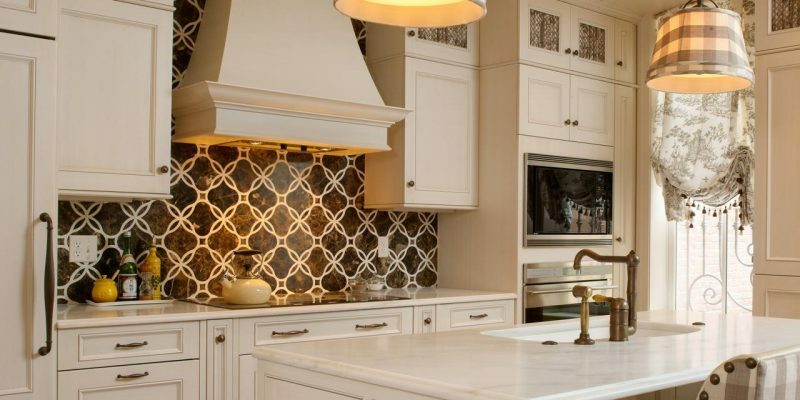 In addition to their functional purpose, most backsplashes are also put in place to serve as a design accent to the overall look of a kitchen. 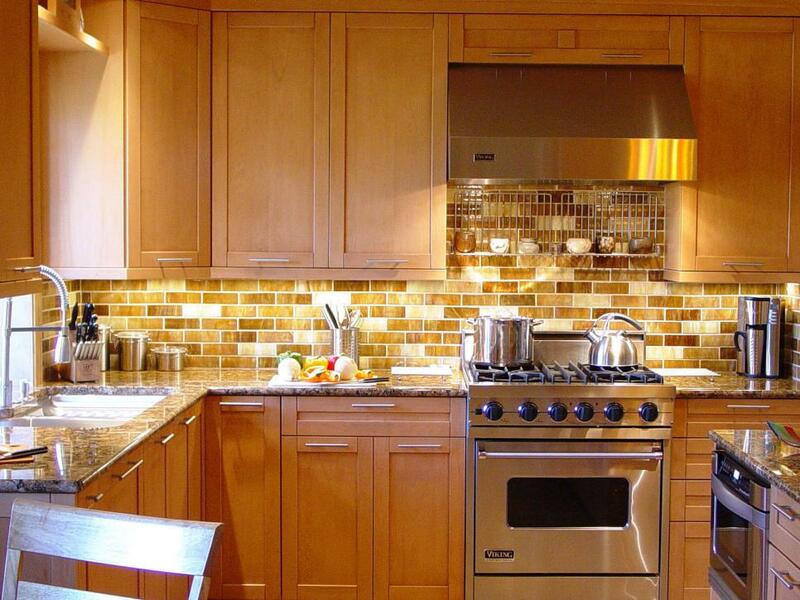 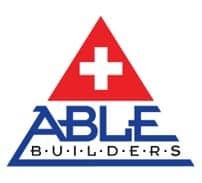 It is important to choose a design that enhances the look of kitchen cabinetry, wall colors and other decorative aspects. 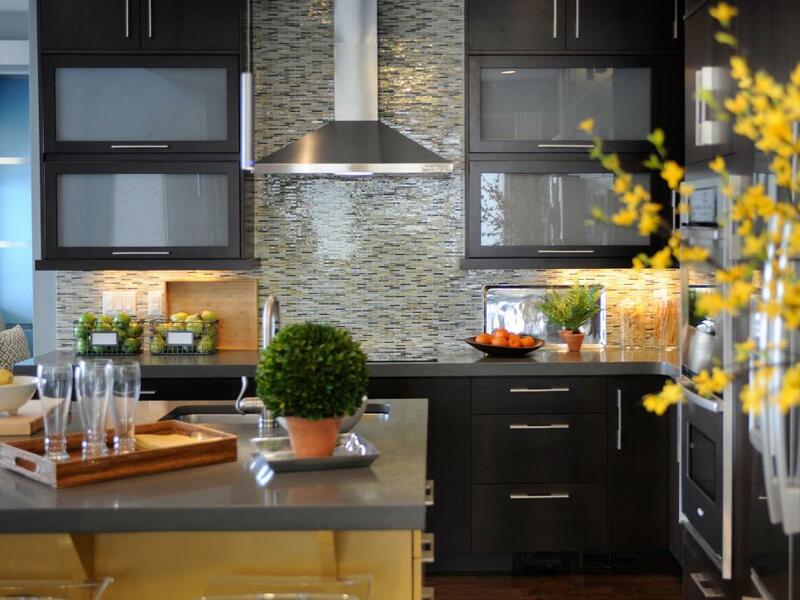 For example, in a contemporary kitchen space, a cool slate or stainless steel will pair well with dark colors like cherry wood cabinets and slate gray painted walls. 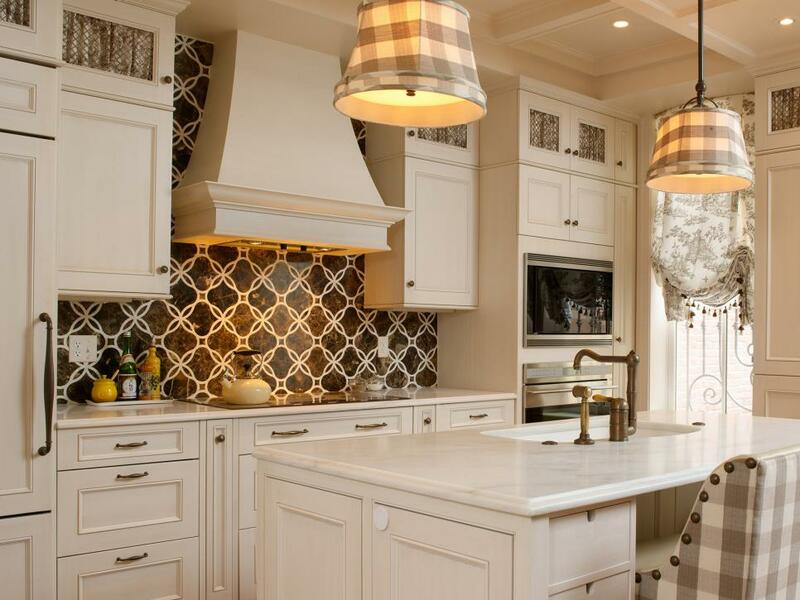 Other kitchen designs, like a country style kitchen, might benefit from a simple white paneled backsplash that enhances the farmhouse feel. 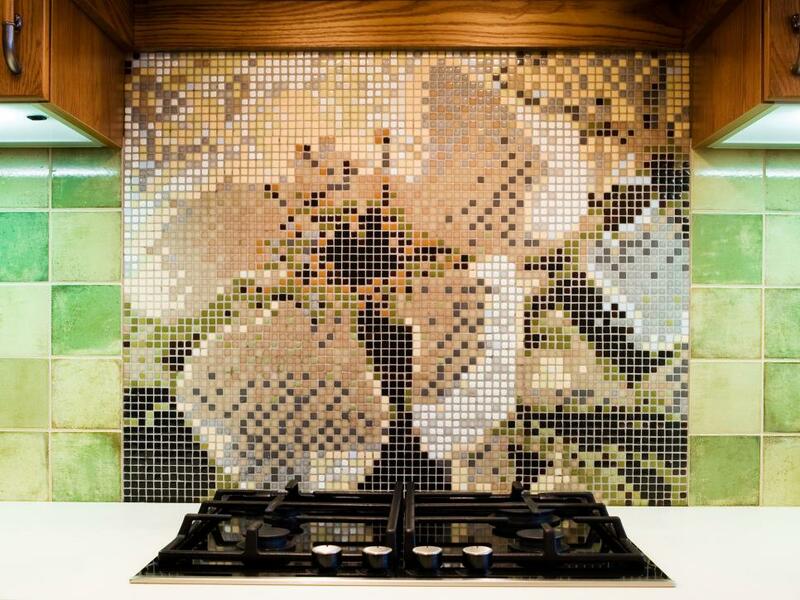 Whether it’s an eye-catching green glass or understated marble, the design should work in harmony with the rest of the kitchen.